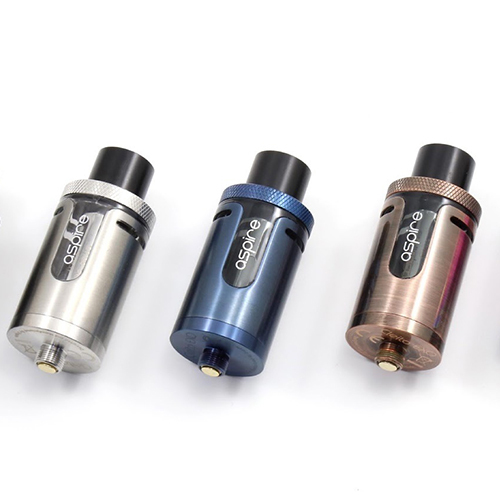 Redesigned popular tank from the Aspire ‘Cleito’ series. 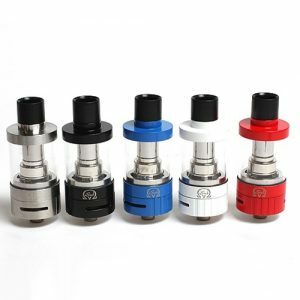 TPD compliant 2ml tank with the new top-side airflow system to take vaping to the next level. 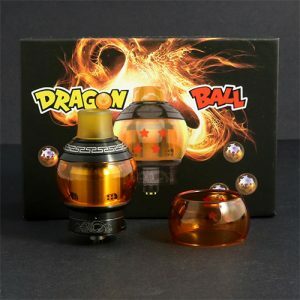 Top fill and easy to disassemble for low maintenance and convenient everyday use. 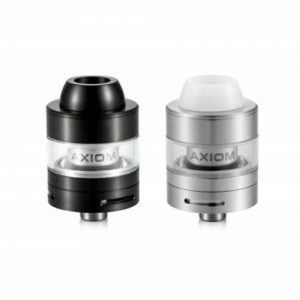 This tank utilises the well-established Cleito coils which are also backwards compatible but does have its own Cleito EXO coil firing from 60-100 watts.